Until then, what we need to know about the upcoming Snapdragon 820 is that it comes with a mobile data bandwidth of up to, wait-for-it, 600Mbps downstream and 150Mbps up over LTE-Advanced (X12 LTE). 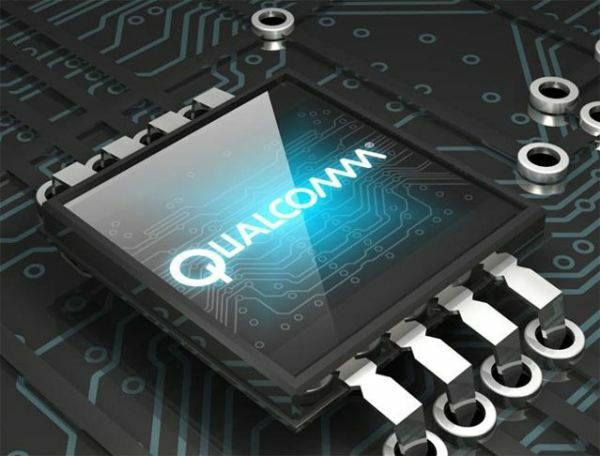 It will use four custom 64-bit Kryo cores instead of the usual Cortex and will arrive integrated with the Adreno 530 GPU and the Hexagon 680 DSP. The GPU is said to support an HDMI 2.0 and up to 4K at 60fps output. 8Gb ram! This is ridiculous! Closed development vs open source development, you have the answer. Even with 8Gigs of ram its not like we will be playing PC games on Smartphone so what the hell? Snapdragon 840 will have 16 gig ram but does it matter???? 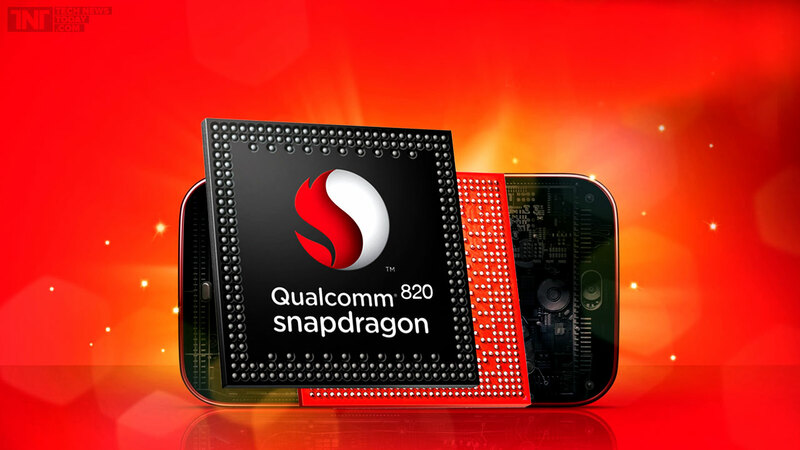 Snapdragon 820 is not released yet on a phone and we are speculating about 830 that’s diumb I guess. Every processor of samge generation as Snapdragon 830 will have 8 gigs ram. Duh..
Abhishek C Raveendra no,the reason is software optimization, Apple Inc is an exclusive company that makes iOS for just one range of hardware, that to is owned by them, they know the in’s & out’s of the hardware and optimize the software for that particular hardware, i.e the iPhone, good ol’ Android on the other hand has a customer base of tens of thousands of devices, each unique & different than the other, Google releases the AOSP source which is modified by OEM’s to work on their particular devices, but all in all, there is no “dedicated” software to hardware optimization for any specific device or even an array of devices, the Nexus series is a humble step in that direction, but that’s just about it, that being said, if Android could even achieve half the software optimization that Apple Inc has, then the iPhone will have a run for its money ! P.S: All this is coming from a Apple hater and Android fanboy. There was a time when we had 2GB Ram in PC & 2GB SD card in phone… Welcome to 2016 = 8GB Ram both in your PC & Phone..
Because iphoNe is bAseD oN object orienteD PRograming & Android is bAseD oN Java..That’s the Reasön IphoNe Doesn’t neEd More Ram i guesS.. In iphone 6s+ they’ve a maximum of 2GB RAM. I’m wondering why Apple iPhones stuck at 2GB RAM only. Still works like a beast.